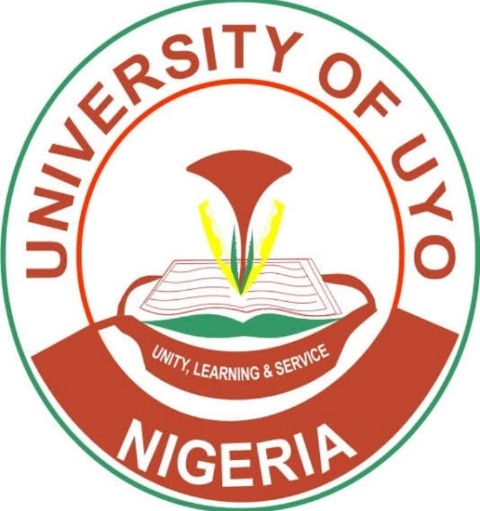 This is to inform all UTME candidates who participated in the UNIUYO admission screening exercise that the list of admitted candidates have been released on the school portal. 3. 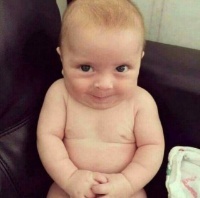 Enter your JAMB Reg Number and click on "Check Status" button. 4. You'll see whether you've been given admission. Candidates offered admission are expected to pay a non-refunded Acceptance fee of N25,000. Payments can be made online via - https://uniuyo.edu.ng/eportals/ - then select "Pay Acceptance" link.